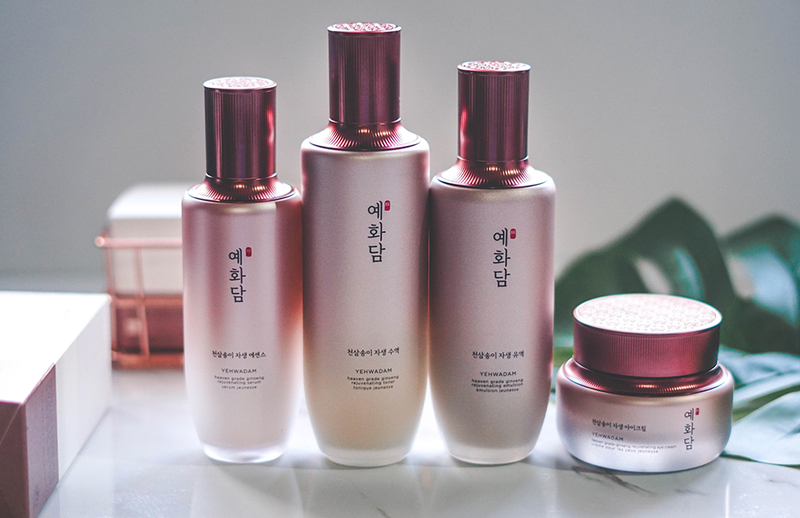 Since 2017, THE FACE SHOP has launched a couple of variants of its Yehwadam series; from Revitalizing, Pure Brightening, Moisturizing and to its latest, which is the Heaven Grade Ginseng Rejuvenating range. Nonetheless, not many are aware of this, but the brand created the Yehwadam Skincare Line to capture the essence of youth; with the power of herbs, plants and flowers. 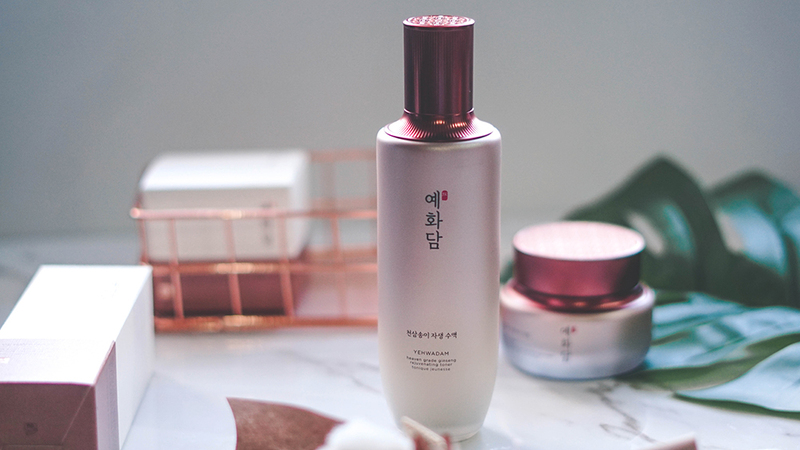 Thus to rediscover the promise of youth with Yehwadam, we now have its latest luxury release, which is its Heaven Grade Ginseng Rejuvenating line that targets skin's loss of elasticity due to ageing. Specially designed for women aged 35 and above, this skincare line is specially suited for dry and matured skin types; thus featuring a brand new look in its packaging together with an all improved formula that maximises it application and nourishing texture; while minimising any sticky or greasy finishes as well. 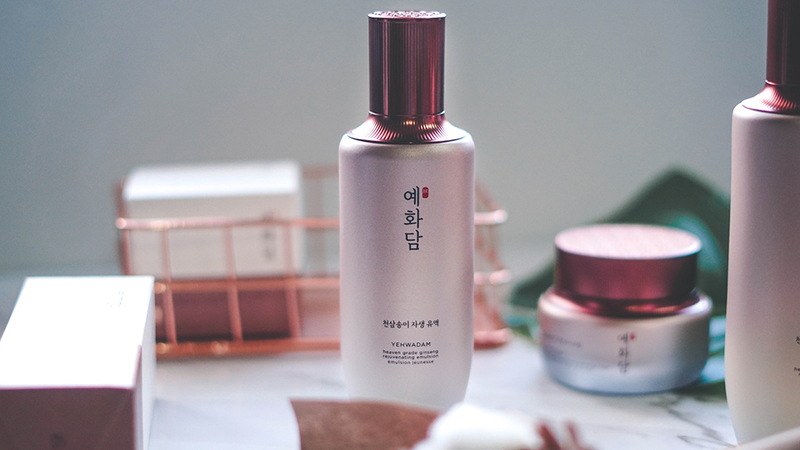 Not only that, but this line also contains carefully selected herbs from the 'Medicinal Herb Island' located in South Korea, where the rare herbs were once sent to the Royal Court as tribute to the Emperor as well. 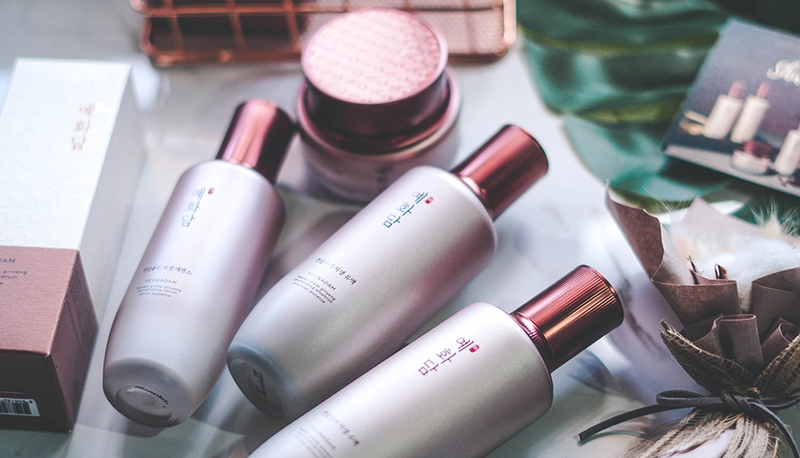 On top of that, this line also contains Safflower Seed Oil to soften & regenerate damaged skin, Lotus Seed Extract to soothe and replenish energy; as well as double the concentration of its main ingredients which is its Heaven Grade Ginseng and Natural Pine Mushroom. So with that being said, we gave the range a go for two weeks and here we have the breakdown of the products below. 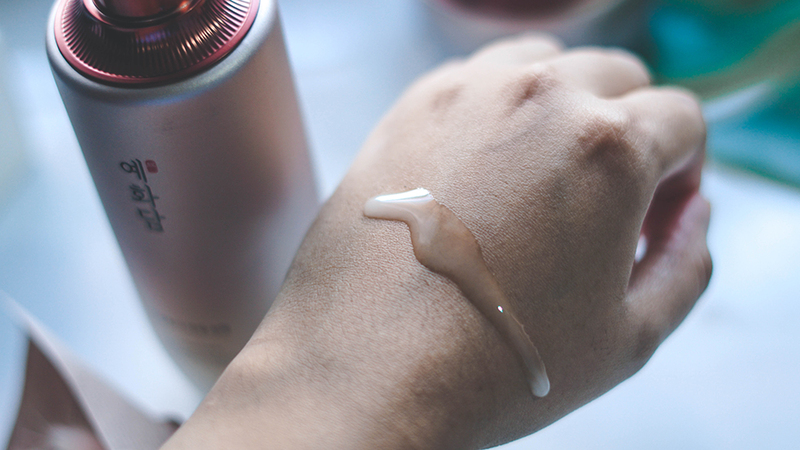 With regards to our first product to the line which is its toner, it is a light oil-based protection barrier that locks in moisture for dewy, smooth and radiant skin. 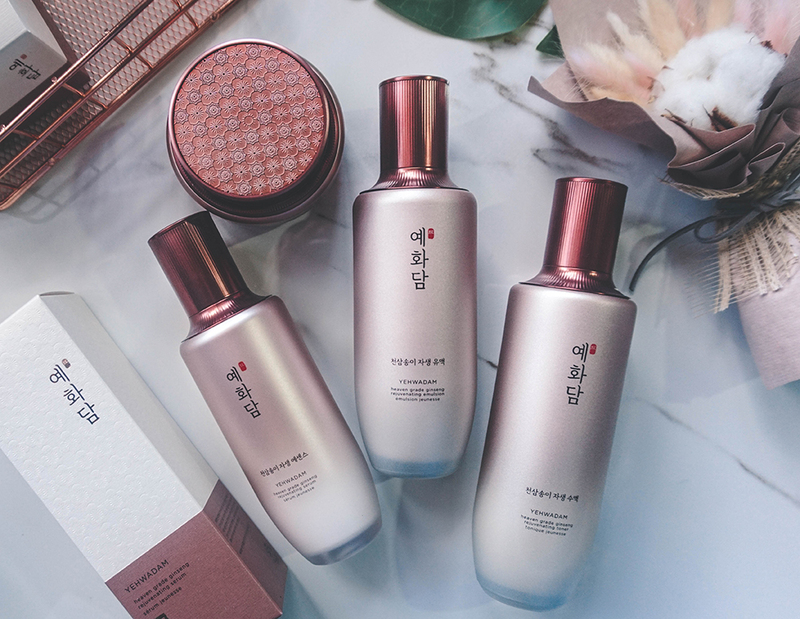 Its packaging is kept simple in a premium bottle; which is its classic form in the Yehwadam series; and as can be seen, its texture is extremely light and is a little more water based and absorbs into the skin effortless; leaving no form of sticky residue behind. It also has a nice lingering earthy fragrance, which is lovely as well. 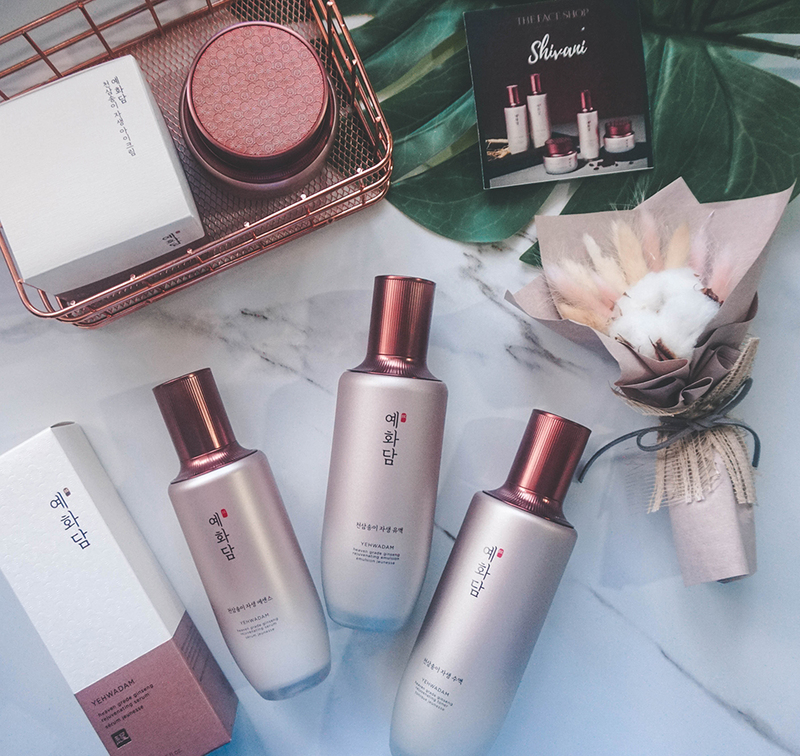 As for the second one in the Ginseng Rejuvenating series, we have here the serum which is a little more concentrated compared to the rest of the products within the range. 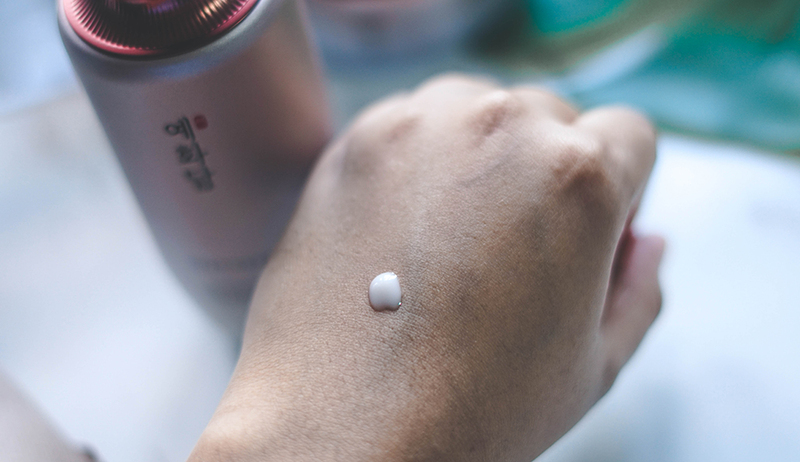 It is quite rich in texture and a little thicker in consistency which is unlike most serums ; but what it does is that replenishes gaps in the skin's structure to normalise its function. 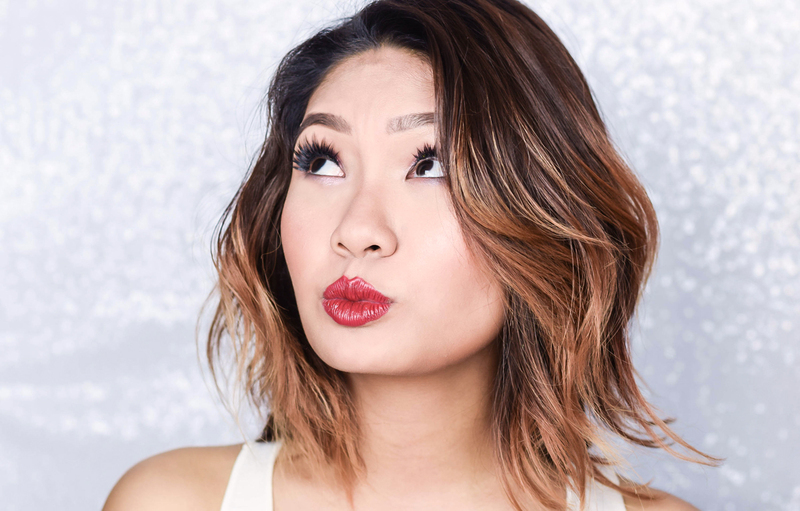 Upon application, it goes on pretty smooth too and feels quite cooling on the skin as well. With regards to the Rejuvenating Emulsion, this one was definitely a favourite. 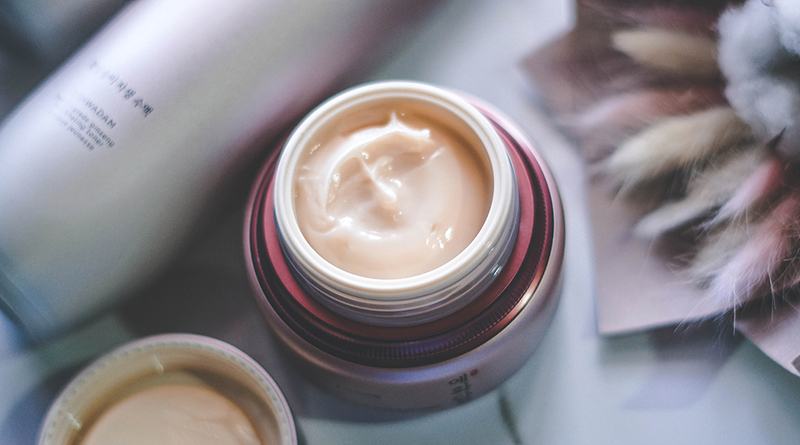 It's formulation has a 5% oil consistency within which gives the skin a well balanced nourishment and moisture that goes deep within the skin's layer; not just at its surface. 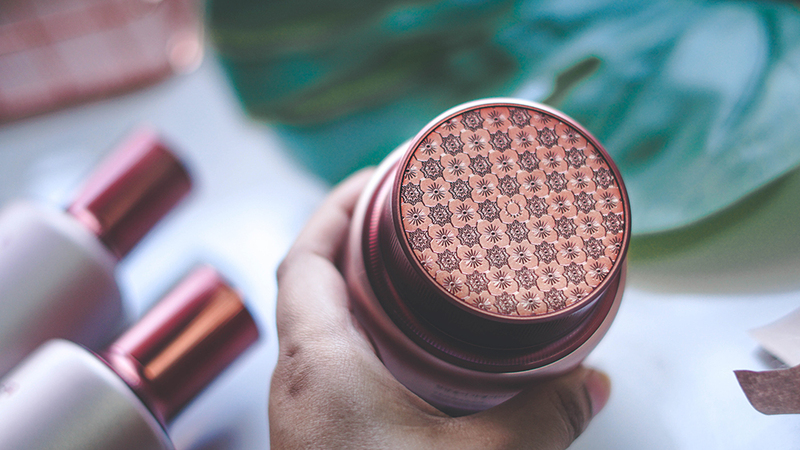 It is light on application and absorbs extremely fast into the skin which is a huge plus; and it also has the same earthy fragrance as the toner which is great too. In terms to the Rejuvenating Eye Cream, this one was a pleasant surprise; partly because of its product size. As can be seen below, the amount you get within the packaging is quite a nice overall amount and considering its price point; would be able to last you for quite a long time. As for its consistency, the texture is quite similar to the serum; but has a lighter sequence; which consists of a low-irritant formula to help rebuild and strengthen the delicate skin's barrier underneath the eye. This product is recommended to be best utilised at night and you would only need a light layer which is then applied in patting motion on to the skin. 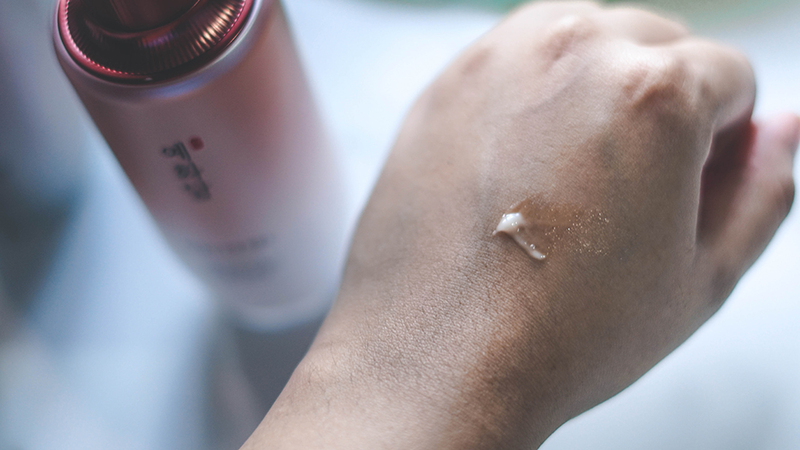 Now there is also a Rejuvenating Cream within the range which we do not have in hand; but it retails at RM239.90 for 50ml; and prevents moisture loss and restores the skin's protective barrier. Nonetheless, after trying out the other 4 product within the range for the past two weeks, we have to say that this range is quite effective in replenishing and nourishing the skin with just the right amount of moisture; plus after application, we noticed a significant improvement in radiance as well which is great. 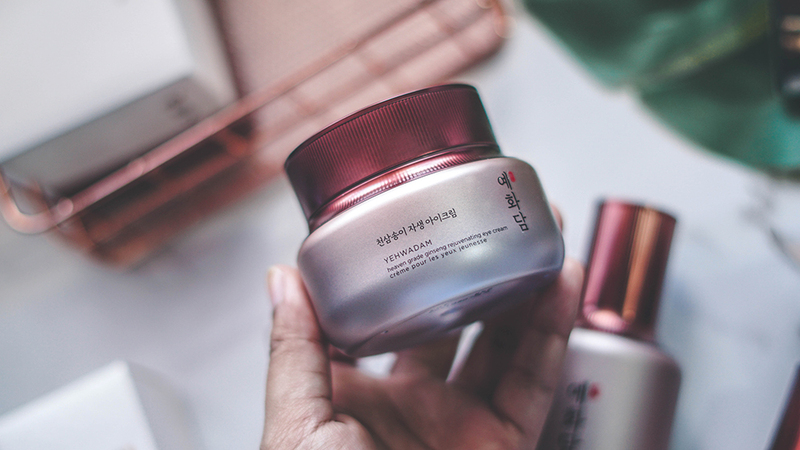 However in terms of it assisting wrinkles, lines and more, we would suggest to give it a longer try to show a nice overall improvement on the skin; but in total this Heaven Grade Ginseng Rejuvenating range is a pretty good one. 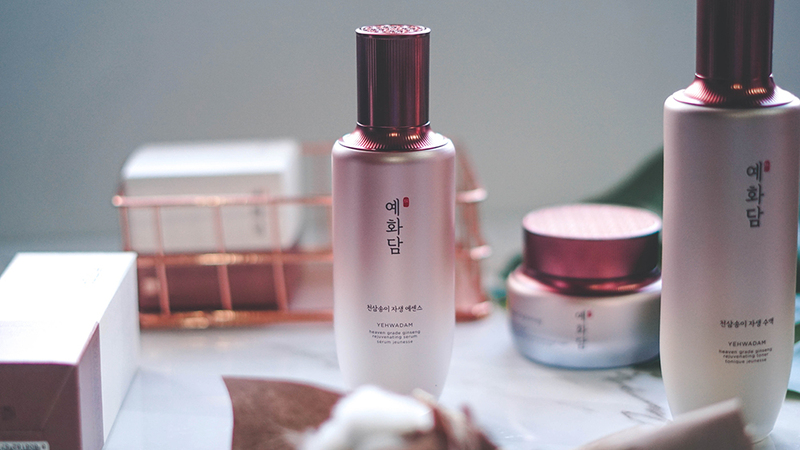 In the meantime, the series is already available online, at all of The Face Shop's stores and counters, but in the meantime, for further information, you can head on over to their The Face Shop's Official Website and Facebook Page for more details.